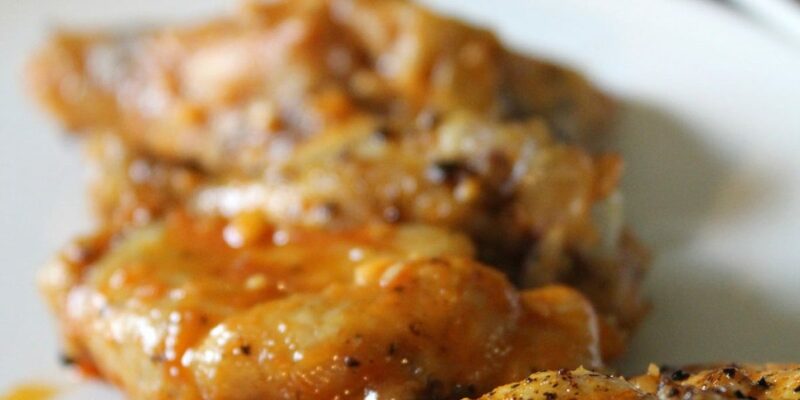 Looking for a healthy alternative to buffalo wings? 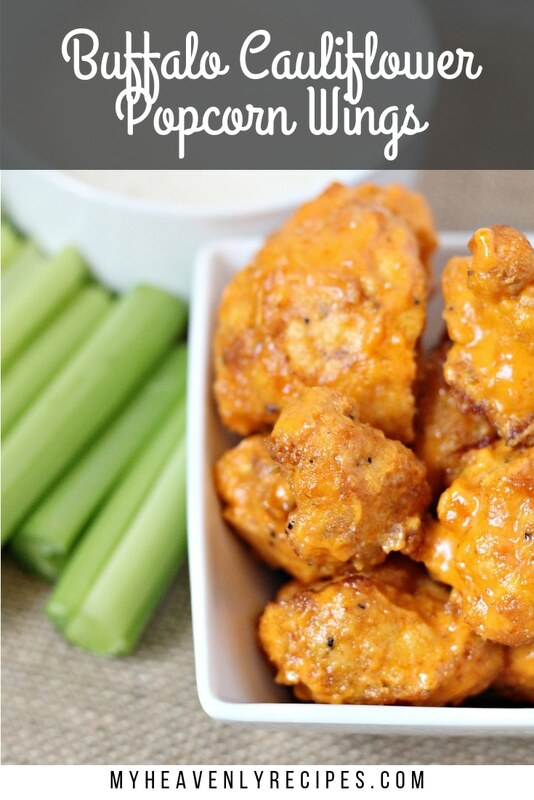 Try making Buffalo Cauliflower Popcorn Wings. 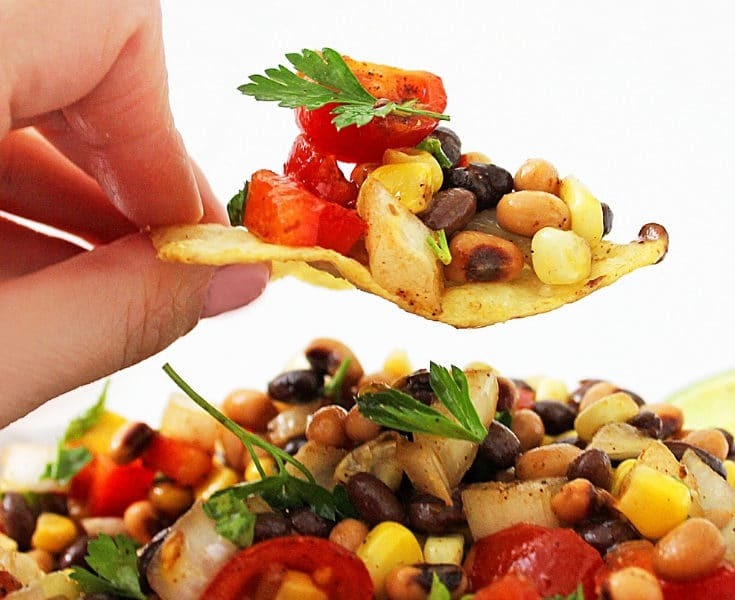 These are delicious little bites that pack the punch of wings but are a healthy alternative. Right now, no matter what healthy eating plan you follow, everyone is talking about cauliflower. Whether it is for a rice substitution, creating pizza dough or in this case, an alternative to wings, cauliflower is finally getting the recognition it deserves. Cauliflower is everywhere because people have learned how they can use this vegetable in their favorite dishes. 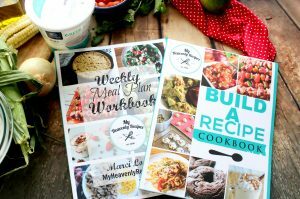 It is a great way to cut calories, carbs, add vitamins and fiber to just about anything. Cauliflower also has a mild taste so that makes it easy to add it to dishes with a lot of flavors and you don’t notice the difference. 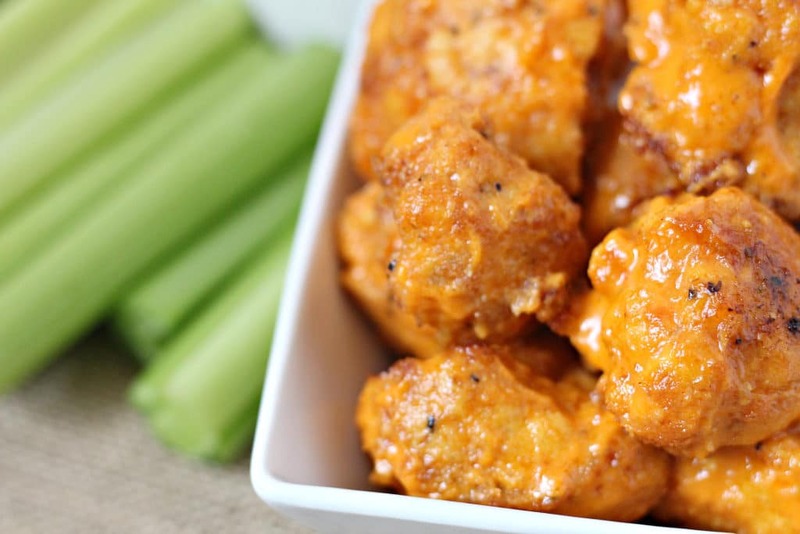 Are Buffalo Cauliflower Popcorn Wings Good? My answer, OH YEAH! 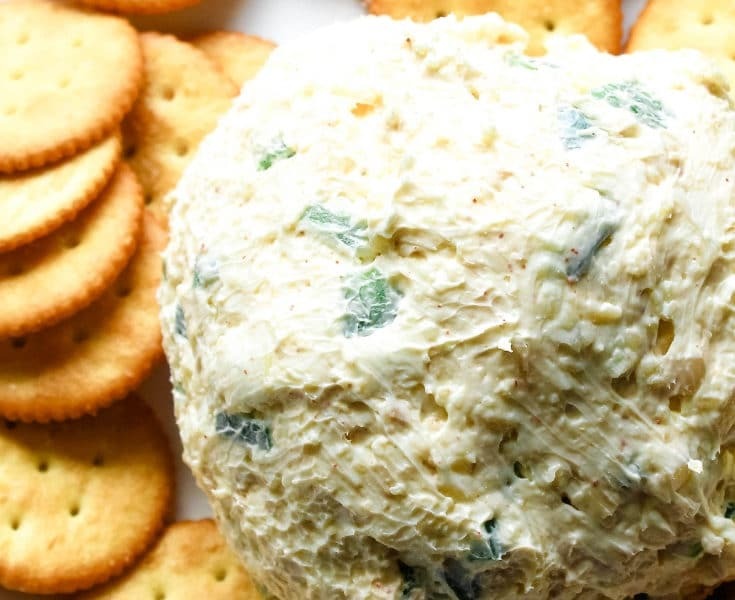 These little bites are perfect for serving at getting together and for football games. The sauce that covers the cauliflower popcorn tastes identical to the buffalo sauce that is on wings. It has just the right punch of flavor. Since you choose the base of the sauce, you control the heat. 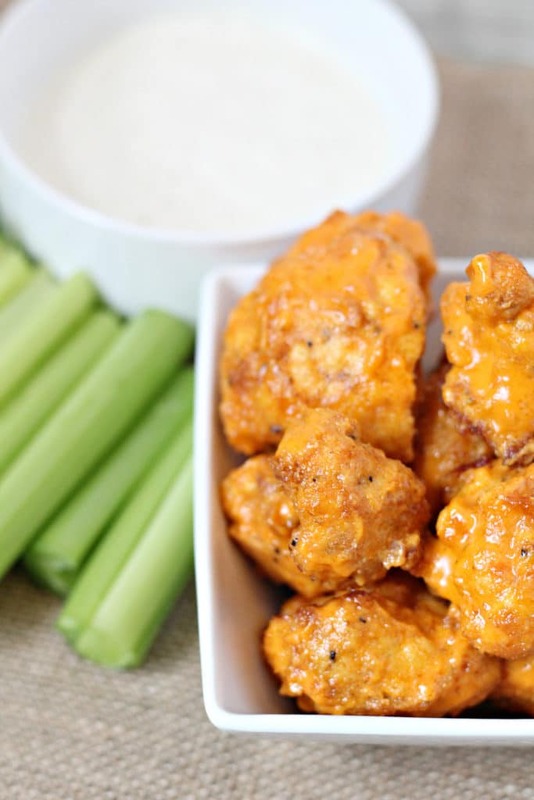 Do Buffalo Cauliflower Popcorn Wings taste like Wings? Of course, since this is cauliflower and not wings, there is a little bit of a taste difference. 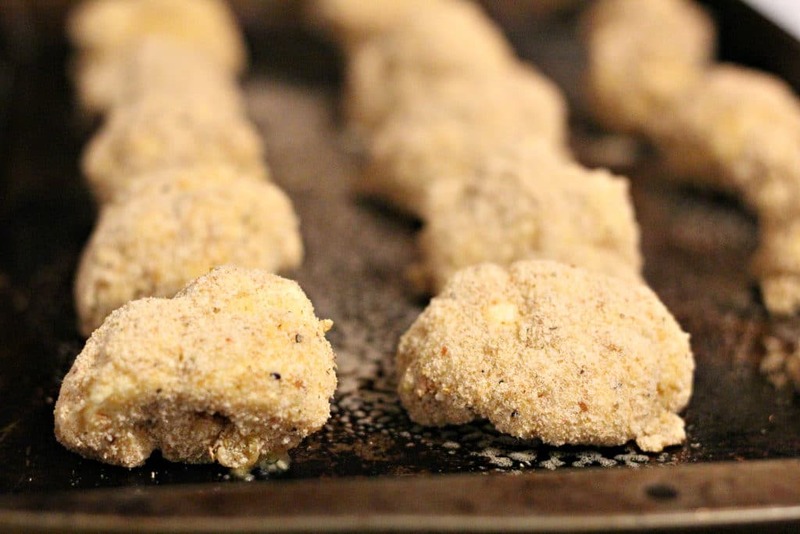 However, the cauliflower gets nice crispiness to it which makes it resemble popcorn chicken or wings as well. Once the sauce is added over the top, the taste gets into the cauliflower. While it might not be exactly like buffalo wings, it is very close. How do you make crispy cauliflower popcorn? To make the cauliflower crispy, you will dip and bread the cauliflower using panko crumbs. Once it is baked, it gets a crispy texture. When the sauce is added over top, later, it is then broiled to cook the sauce into the cauliflower and keep the crispy texture. 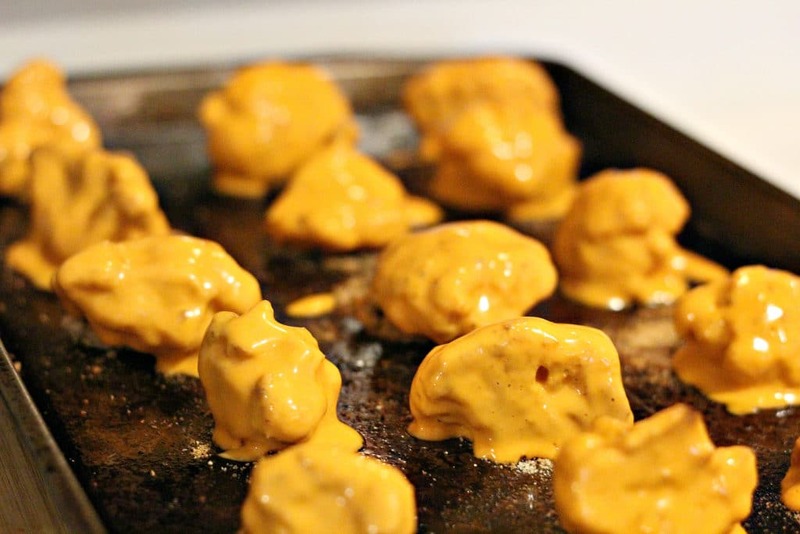 How do you make Buffalo Cauliflower Popcorn? 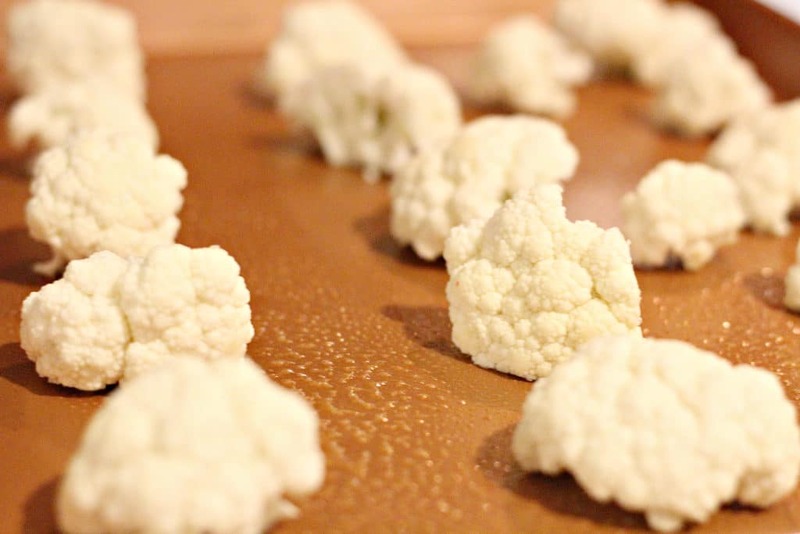 Start by dicing cauliflower into bite-sized pieces. Place eggs into one bowl, and panko crumbs and seasoning into another bowl. Dip cauliflower into eggs, and then into panko crumb mixture. Place coated pieces on to a greased cooking sheet. 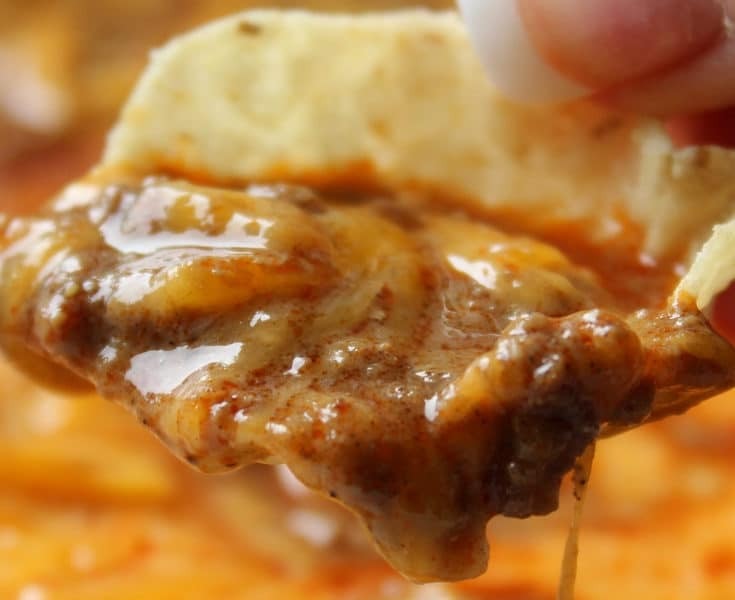 After baking dip each piece in buffalo sauce and place on a greased cooking sheet. 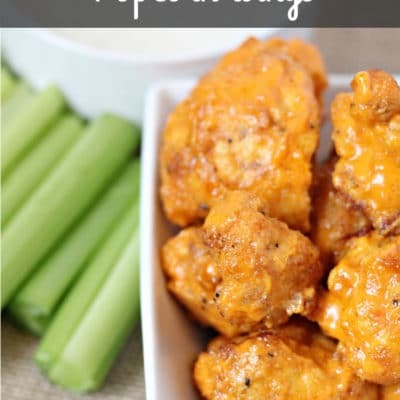 You'll forget about carbs as you are enjoying these Buffalo Cauliflower Popcorn Bites! Start by dicing cauliflower into bite sized pieces.